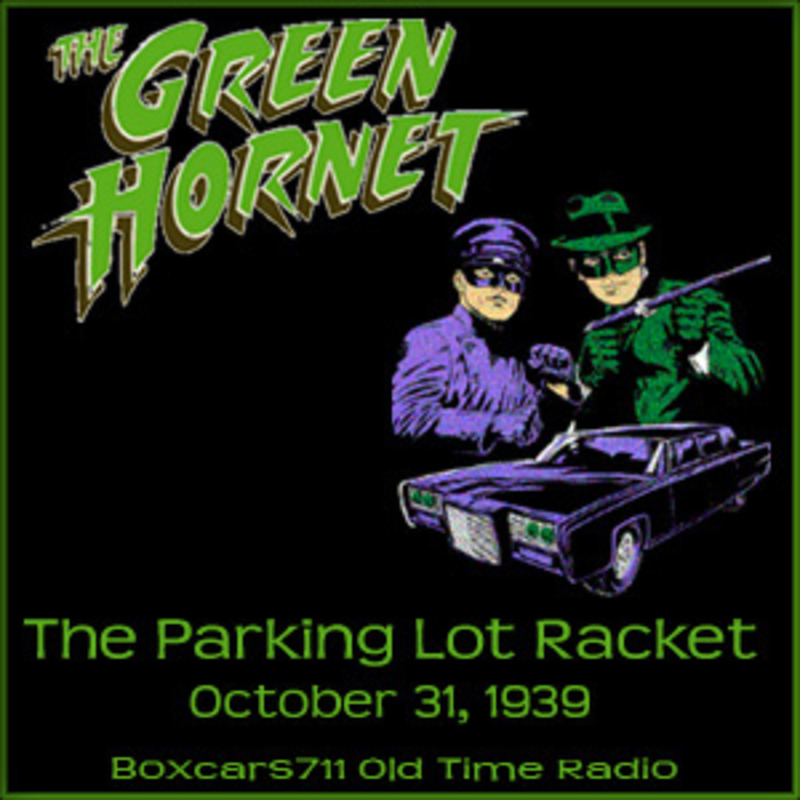 On January 31, 1936, the Green Hornet radio program aired on WXYZ in Detroit, Michigan. Al Hodge played the part of the Green Hornet from 1936 through January of 1943. The program was created by George W. Trendle, the same man associated with the creation of the Lone Ranger radio show. The premise of the Green Hornet was that of a modern day Lone Ranger. The main character was Britt Reid, a newspaper publisher of the Daily Sentinel by day and the Green Hornet by night. Britt Reid was the great-nephew of the Lone Ranger. Britt Reid's war against crime was an extension of his family history. The Green Hornet fought crime with his high-powered car, the Black Beauty. He also utilized a gun that fired knockout gas instead of bullets. His fists also came in handy on a regular basis. He was assisted by his Filipino valet, Kato. Kato would drive the Black Beauty, keep watch out for the police or the bad guys and sometimes lend a helping fist to the fighting. The Green Hornet pretended to be a villain while really battling the forces of crime in the big city. THIS EPISODE: October 31, 1939. Mutual network. "The Parking Lot Racket" Music fill for local commercial insert. The Hornet breaks up a protection racket which is preying on parking lots. Al Hodge, Fran Striker (writer), George W. Trendle (creator), Fielden Farrington (announcer). 30:39. Episode Notes From The Radio Gold Index. 3721 episodes available. A new episode about every 5 hours averaging 29 mins duration .